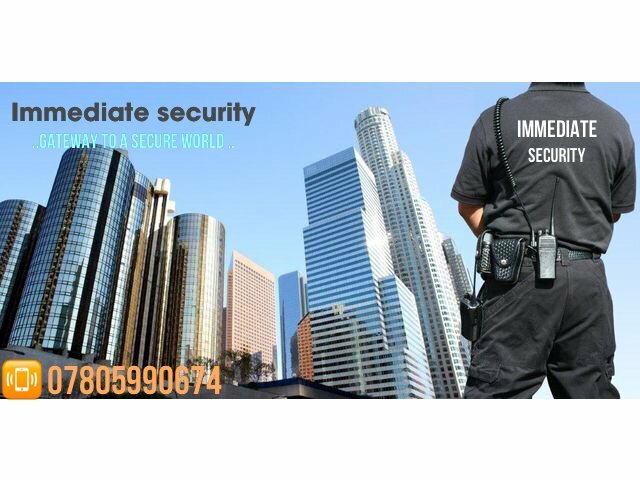 Email Immediate Safety And Security Services Pvt. 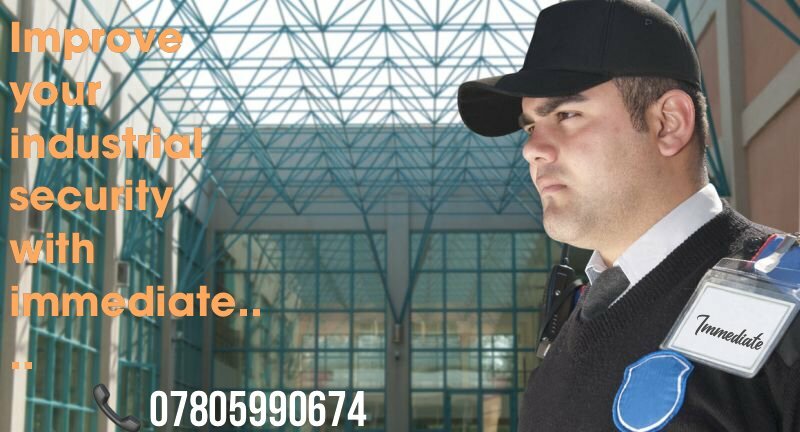 Ltd.
About Immediate Safety And Security Services Pvt. Ltd. 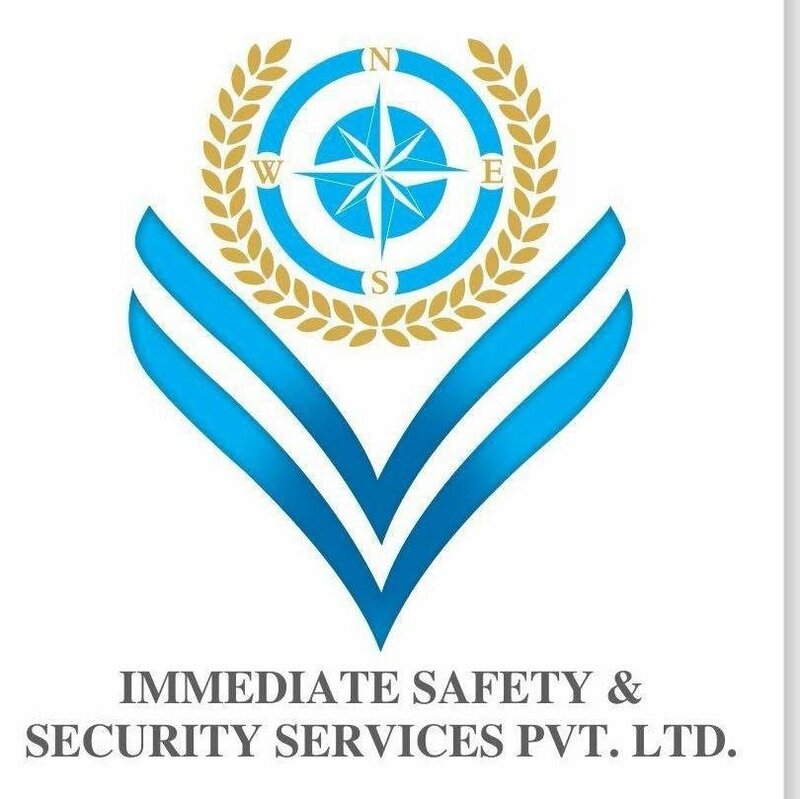 Immediate Safety & Security Services Pvt. 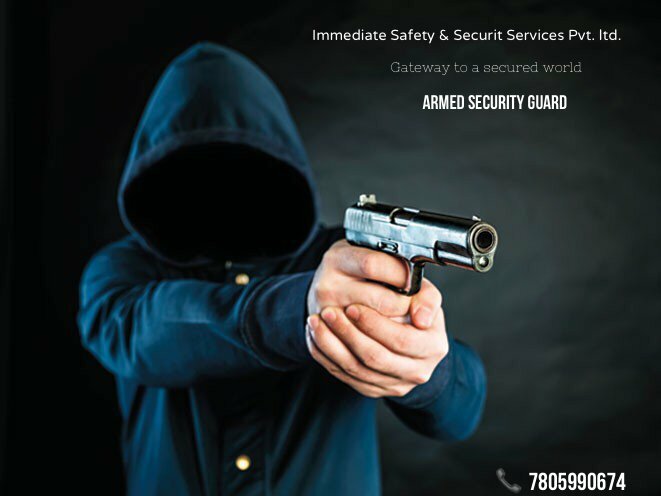 Ltd. is a well-established security company based in Indore ​With over 20 years in the industry, and genuine passion for your security management , safety and protection requirements, we pride ourselves on being specialists in the field.